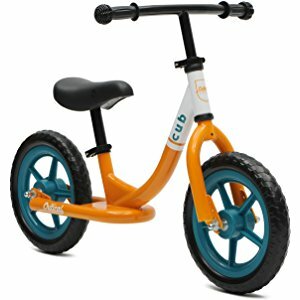 Head over and check out these Critical Cycles Balance Bikes for ONLY $44.99 (Retail $59.99)! This miniature Critical Cycles bike features a lightweight step-thru frame for getting on and off easily and air-free tires for virtually zero maintenance. The Cub No-Pedal Balance Bike is maintenance-free, worry-reduced, super-excited fun on two wheels.